Don’t just fill your kids with sugar and chocolate this year, instead check out these 101 Non Candy Easter Basket Ideas. These are all fun and useful Easter basket stuffers that kids will love! Easter is just a few short weeks away. If you’re anything like me, you know you’ll do the usual candy items but what do you feel the rest of the basket with? You want some non candy Easter basket ideas for kids to fill up the rest whether you’re taking the credit or the Easter Bunny is! You don’t want to include a ton of cheap and/or inexpensive things that will just be left in a pile after the holiday is over. Be thoughtful with what you include for those non candy Easter basket ideas! For the last couple of years, I’ve been trying to look ahead to the summer months as inspiration for what to include in the Easter baskets for girls. 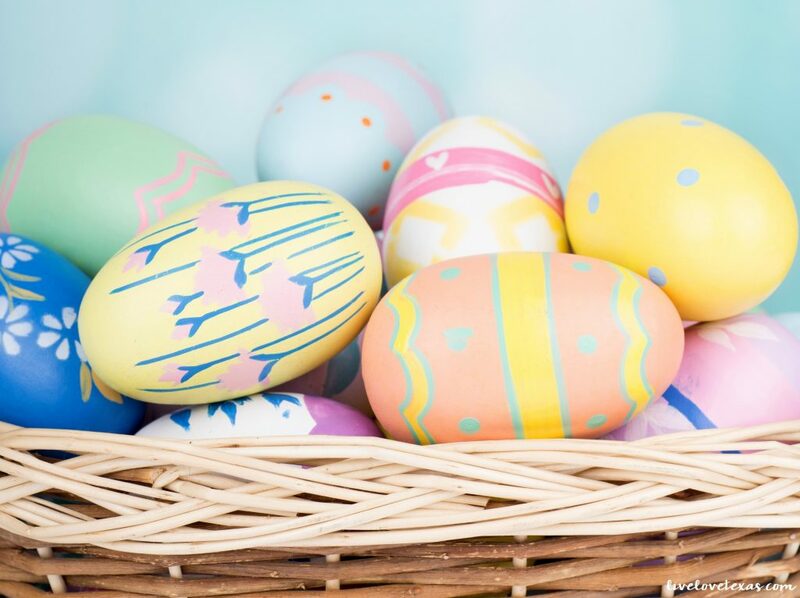 Having an idea of what your summer plans may include can be a good starting point (and maybe even ending point depending on how elaborate you plan to be) about what to include in that years’ Easter baskets. 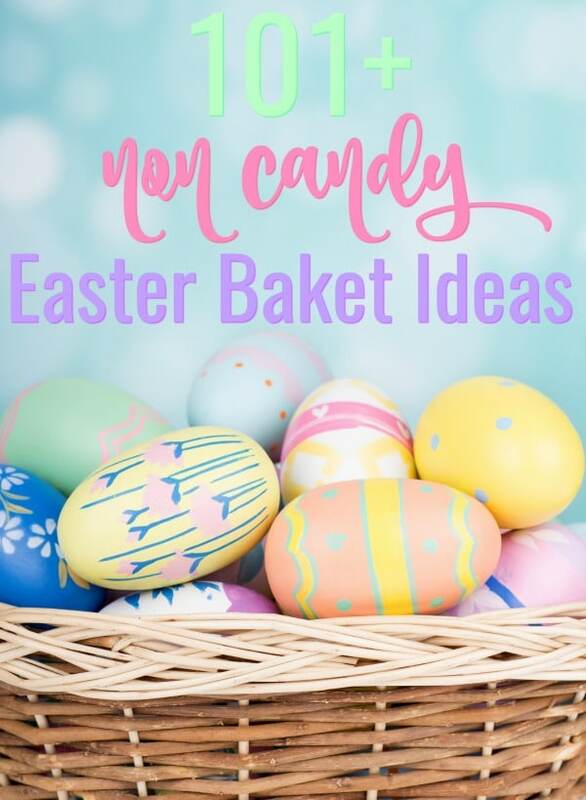 If you’re short on non candy Easter basket filler ideas, here are some that I’m using this year or have used in the past that won’t just get thrown away or ignored after Easter is over with. Start shopping now so you’ll have your Easter baskets for kids ready for Easter morning! Here are 101 non candy Easter ideas for you this year! What creative non candy Easter basket ideas do you have? Make sure to pin these Easter basket filler ideas for later! Looking for some delicious Easter desserts to serve to your family and friends, check out the recipes below. 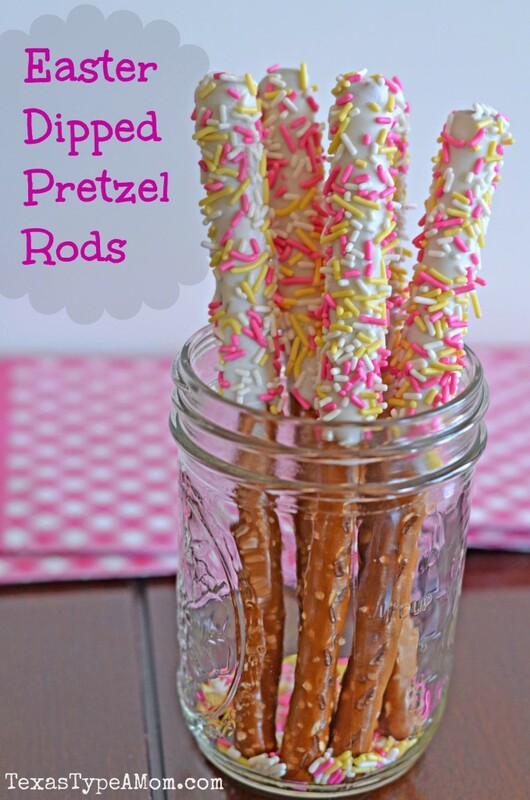 These Easter Dipped Pretzel Rods can also be added to your basket but do contain sugar! 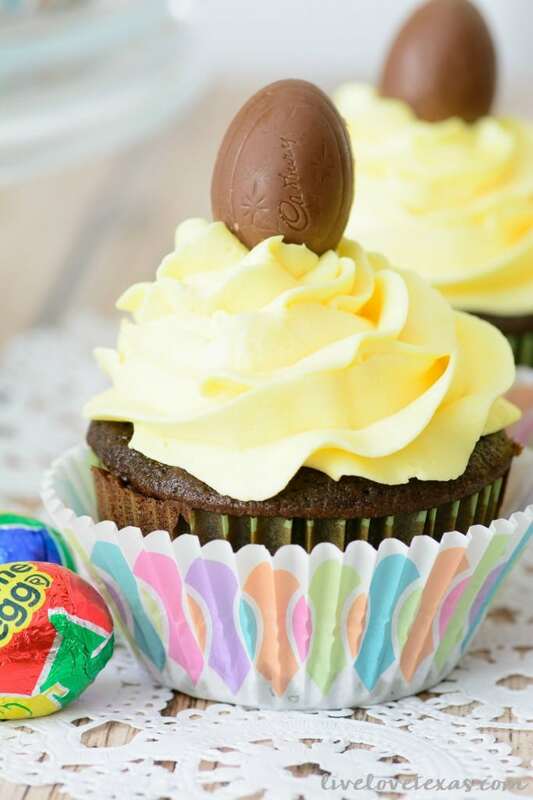 Or serve all your guests what they really want…Cadbury Creme Egg Cupcakes! « 55+ Rainbow Recipes for Every Meal of the Day!